ight now you can grab these VERY POPULAR Miss Me Jeans at Up to 70% Off! I love the Dark Wash Sequin Fleur-de-Lis Bootcut Jeans for $36.99 (Retail $86)! Head over and browse around for your favorites - this is the lowest prices I've seen on Miss Me brands! Kindle eBook Daily Deals February 5th Under $2.00! LAST DAY ~ Intuit Quicken - 50% off! Now through February 9th, save 50% on Quicken Deluxe and above (limit 5 products per order)! I am loving all the movie deals this week. Get The Amazing Spider-Man 2 (Blu-ray/DVD/UltraViolet Combo Pack) for only $10 (Retail $40.99). 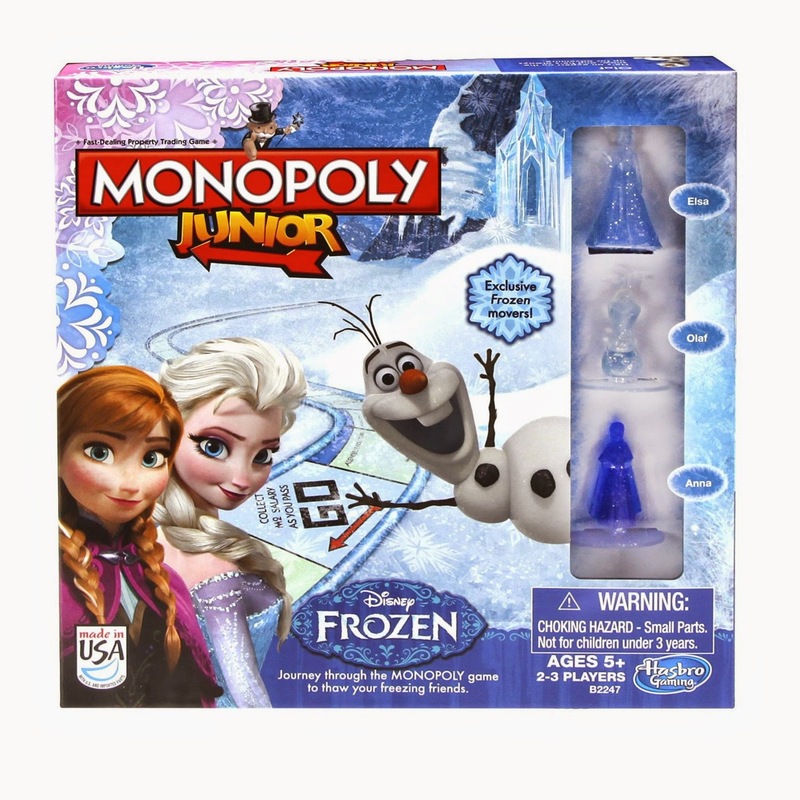 50% Off Select Family & Party Games by Hasbro - Frozen, Trouble, Twister & More! Love to play games? Today ONLY - Amazon is offering 50% Off Select Family & Party Games from Hasbro! HURRY over and grab these Under Armour Valentine Boxers for $25 Shipped - ONLY a few more in stock. Only Small Available. PUMA Private Sale - Up to 75% off Sale Items! Today and tomorrow only, shop the PUMA Private Sale with savings up to 75% off sale items. Offer ends 2/6/15. I just found these Side Taping Yoga Pants (4-6X) for only $8.50 (Reg. $34.00). Needing a new set of Bakeware? If so, HURRY over and check out this highly rated Rachael Ray Oven Lovin' Non-Stick 5-Piece Bakeware Set, Orange for only $35.00 (Retail $50). BUT...to make this deal even better, right now you can "clip" a coupon that will save you an extra $5, bringing the price down to ONLY $30! That is a great deal on this set! This looks like so much fun. Right now, you can get the Learning Resources Pretend & Play School Set for only $13.78 (Retail $36.99).